In Parkland, Mold Damage can destroy your foundation and consume your belongings. The longer you wait to make repairs, the more expensive it will be to completely eliminate mold and mildew infestations. At Action Public Adjusters, we understand how difficult and traumatic it may be to pay for these restoration costs out-of-pocket. If your insurance provider promised to cover these costs in your initial insurance agreement, our team can help you expedite the process for a faster, maximized settlement. We'll shield you from any bullying or intimidation, too, so you can focus on a positive outcome without every considering settling for less that you rightfully deserve. Call today to schedule a FREE inspection of your property damages and total losses. It can be stressful and overwhelming to attempt your own insurance claim without assistance from an experienced adjuster. Joel Anidjar and his team in Parkland offer mold damage insurance claim filing services designed to boost your settlement so your mold concerns can be eliminated for good. Our team will take their time reviewing and explaining the details of your policy and coverage so that you can feel in control and focused on a positive outcome. Our evaluations are comprehensive and exhaustive, too, so you can expect a smooth and hassle-free process. No recovery? No fees. This way, you can rest assured that Action Public Adjusters works for you, not your insurance provider. 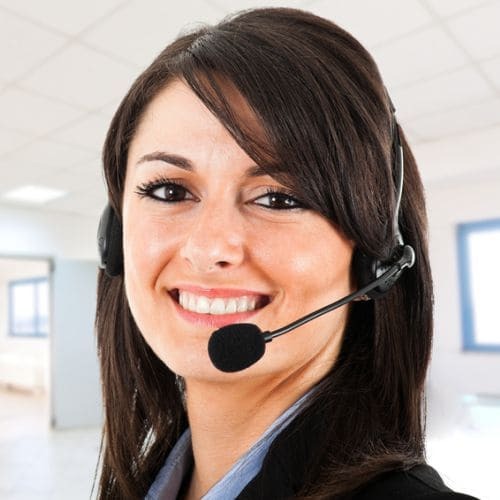 Call and speak in English, Spanish, French, or Hebrew when you discuss your mold damages.